If you looking for getting hired to do something visual for a company, people will take you seriously once you establish that you are good at your skills. Be sure to build a portfolio website if you are a graphic designer, interior designer, artist, and architect even you aren’t actively looking out for a job. Let’s clear one thing, the minute you have a portfolio website in your hand, this will serve your job when you are at work meetup or networking event and of course to be proud of yourself in your personal life. Additionally, having a digital portfolio keeps you a notch above by being able to immediately use them in an event or meet. It also helps you enhance the credibility on advice sites such as Quora, Tumblr, Twitter, etc. If you want to show people you know what you are talking about, then add a portfolio link to your online board signature or speaker application. And there you go, there are higher chances that your credibility increases. 1. Start your free 30-day trial. 2. Create a killer header image. 4. 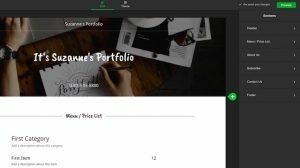 Add text to portfolio sections. 5. Add a price list if you like. 6. Fill out your Contact Us form. Before we move on to understand the ‘how to’ process, let us hear the story of a graphic designer about using websites for portfolios. Like many of us, Tara Hassell Gazzuolo started her career with freelance work. One day a man who she had worked with on some of the projects hired her to do work for an upcoming conference he was managing. She had done an excellent job. Soon, people began advising her to start her own business? So she questioned herself why no? She was talented, driven and the right attitude to own her business. But she just needed to build a portfolio website. After doing some research, she turned to GoDaddy GoCentral. 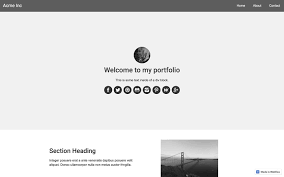 From this, we can understand that a good portfolio website builder will help you build a portfolio along with your lines of genius whether it is photography, code, or design. The advantage of using GoCentral is uploading PDFs and images is a piece of cakewalk and adding text to describe your pieces only takes a few clicks. The gallery feature on GoCentral makes it easy to view your portfolio piece by piece even on a smartphone or iPad. 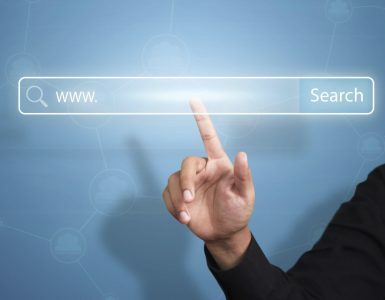 So if you are planning to build a portfolio website, follow these 7 steps to ensure to create the best portfolio website that you will be proud of. Ready to start? You can start a free 30-day trial and there is absolutely no credit card required for this. 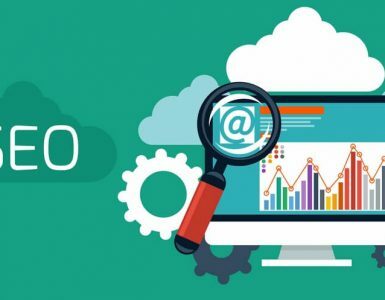 Once you tell and specify what your site is about, GoCentral then suggests the themes based on your responses and from there you can start building your portfolio. Then you can start adding your content immediately on the Edit screen which is seen at the top of the white screen on the center page. You can personalize your design on that area by section name in the right sidebar and choose any layout. The first thing any person will look at is your cover image. It does make sense to spend some time getting your cover image right because your clients will look at this firstly. Select the Header section in the right sidebar and scroll to Cover Photo. It recommended to choose your own image to enhance your credibility and uniqueness but you can also choose from the gallery of Getty images that come with GoCentral. You can experiment with how your business name and the main photo look together by scrolling through the themes. Click on Themes at the top in the middle of the page. Changing themes help you decide which colors, fonts, and text styles look good for your content. While you change the themes, it automatically adjusts to the new font and colors that you have entered. This is a significant factor that affects the viewership of your portfolio. You can add photos of work to the gallery. GoCentral can hold up to 250 photos and all these pictures look beautiful regardless of the viewer’s screen size or type. If you are on location and want to share some pictures? No problem, you can upload images to your portfolio right from your smartphone or any other device. Do not include pieces of work where it is difficult to come up with something positive to talk about them. Inevitably, you will have to talk about each of work when you have an interview or networking opportunity. So keep your enthusiasm will walking people through your portfolio. If you plan to buy the GoCentral Online Store plan, you’ll have a Featured Product section as well. 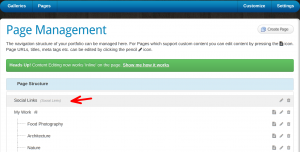 To customize each section, scroll to it and click on any placeholder element. Use the editing tools in the right sidebar to type or paste in your own text. Your changes will be automatically saved. Add more sections by scrolling to the spot where you want the new section to go and click the green + button to the right of it. This will display your options – calendar, price list, new content section, etc — on the right. To choose one, simply click on it. In seconds, it will appear both in your layout and your navigation, ready for customization. Do you want to add price lists to let your potential clients know how much each product or services cost? Find the place where you’d like your price list to appear on the page and click on the green + to the right of it. This will display your options – choose Menu/Price List, then select from the layout options presented to you. You’ll notice GoCentral has layouts for items only or items with prices, so try on a few different looks to decide what’s right for you. Then fill out your list of services, including every relevant application of your skills. If you are looking at gaining potential customers, letting them know how to reach you is vital. 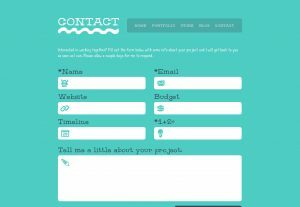 GoCentral’s Contact Us section gives you different layouts to experiment with. Some of the Contact Us forms have a map option you should choose if clients will be meeting you in your home or office. An added advantage if your customers are travelers. Add as many social media links to your Facebook, Twitter, Instagram, Pinterest and YouTube channels so visitors can follow you with very little effort. This is an easy way to amplify your exposure when every time someone shares an image from one of your social feeds, your work will be presented to all of their followers. An added advantage you can gain your customer’s attention when you give visitors a sense of what’s it like to work with you. Consider adding a video of you describing your creative process to your About Us section. The next steps are looking into Previewing and Publishing your Portfolio. As you add images and content, use the green Preview button in the upper right corner to see how things are shaping up. Think your portfolio still needs more work? Click Edit also in the upper right to continue making changes. 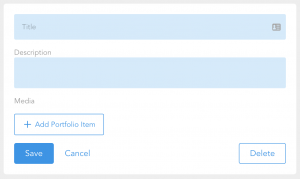 Once you’re happy with how your new portfolio looks, click Publish. Congrats! You’ve just learned to build a portfolio website. 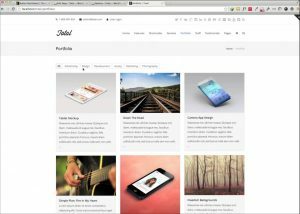 Now that you have understood how to build a portfolio website, here are some tips to practice simultaneously. Tara’s company, Butterfly Grafix, creates custom book covers for self-published authors. She has created covers for customers all over the country, including the cover for her own book. But just because Tara specializes in book covers doesn’t mean she can’t take on other design projects. But without clarification, potential customers who love her work might leave the site thinking she can’t help them. Overall, Tara’s Services Offered page tells us what she offers. When you build your portfolio website, be sure to mention all the services you offer. Never be afraid of showing off your awards and recognition. Your website is not the place to remain humble, when the there is place to be humble. In these situations, you have to toot your own horn because who else will? When you are building a portfolio website, you not only include your best pieces of work but also the work that you are willing to do in the future. All the visitors to your website evaluate what was your objective and what significance have your brought to your work. Also add text about your journey in these projects describing the challenges and assignments, how the project was intended to solve the problem and how the finished piece was received. We have gone past the days of using bound and paper portfolios carrying them around and sometimes even not be able to grab an opportunity. Now photographers, fine artists, architects and designers of all fields use websites for portfolios. Thanks to several tools such as GoCentral that helps you to showcase your best work in a place where anyone can access all the time. 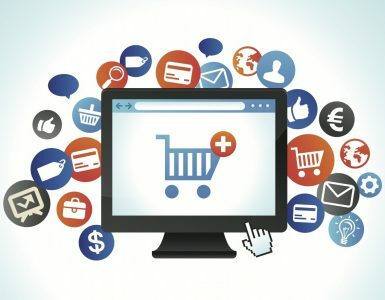 Now all you need to do market your websites, share your website with interested parties and clients and wait for the potential customers to come to you.